Burbrink, F.T. (2001): Systematics of the North American Rat Snake Complex (Elaphe obsoleta). - Herpetological Monographs 15: 1-53. Gumprecht, A. 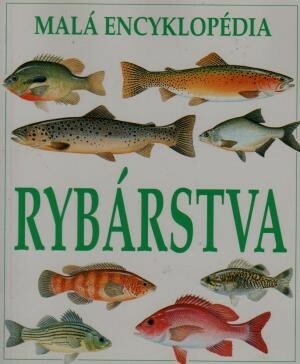 (2006): Noch mehr neue Namen alter Nattern: Nachträge zur aktuellen Taxonomie der Gattung Elaphe (sensu lato) Fitzinger, 1843. - Reptila 11(1): 8-9. Helfenberger, N. (2001): Phylogenetic relationships of Old World Ratsnakes based on visceral organ topography, osteology, and allozyme variation. - Russ. J. Herpetol. 8 (Supplement): 1-64. Uetz, P. (Stand: Juni 2005): The EMBL Reptile Database. - [ www.reptile-database.org ]. Utiger, U., B. Schätti & N. Helfenberger (2005): The oriental Colubrine Genus Coelognathus FITZINGER, 1843 and classification of old and new world racers and ratsnakes (Reptilia, Squamata, Colubridae, Colubrinae)- Russ. J. Herpetol. 12(1): 39-60. 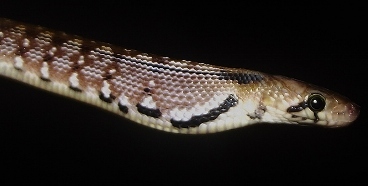 Werning, H: (2003): Neue Namen - alte Nattern: Zur aktuellen Taxonomie der Kletternattern (Elaphe sensu lato). - Reptlia 8(5): 6-8.